Tart and sweet, this sauce is a must for persimmon pudding, but it also goes well with gingerbread and drizzled onto fresh orange segments. cook for another 5 minutes until sauce is thick and clear. Serve hot or cool. 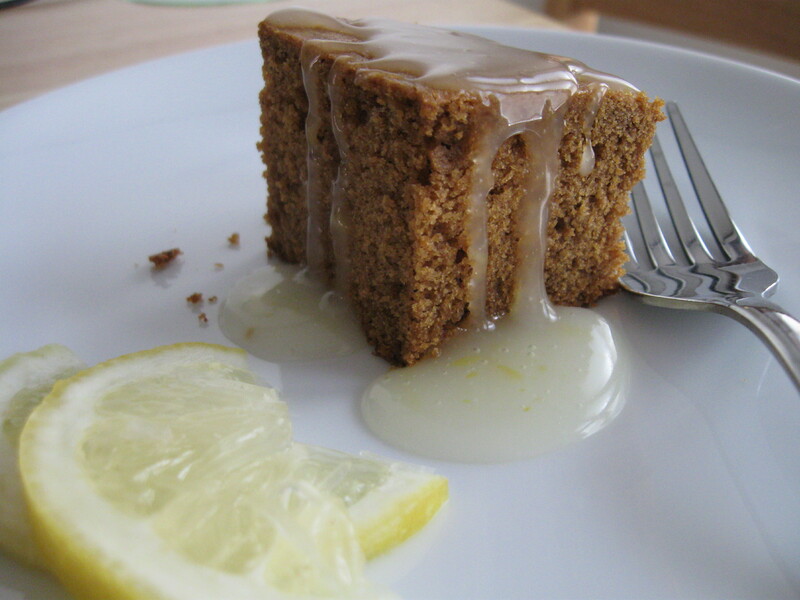 This entry was posted in Desserts, Recipes, Recipes from Adrienne's pantry, Vegetarian and tagged dessert, lemon, sauce. Bookmark the permalink.